The ACM is joining forces with Rock ‘n’ Roll Fantasy Camps to present the first-ever Rock ‘n’ Roll Fantasy Camp Goes Country, a country version of the interactive music camp where attendees write, play, and record songs in a studio alongside music industry hitmakers and then perform the tunes live onstage. The free, open-to-the-public event also offers up instrument training and sessions with various speakers from the music industry, and will conclude with a concert by Wynonna. 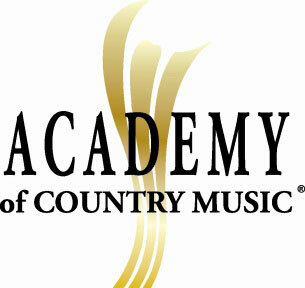 The four-day camp will take place during the week leading up to the 49th Annual Academy of Country Music Awards in the spring of 2014.